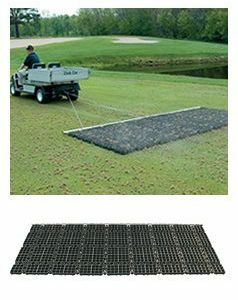 Cart rake is convenient and easily fits in your golf cart. 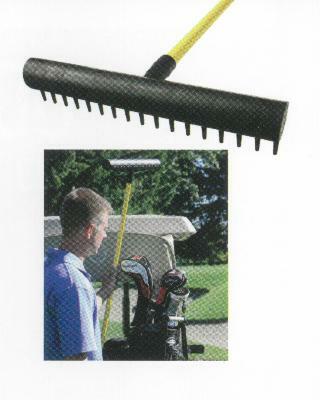 Shorter 48″ (122 cm) handle and 15″ (38 cm) high-impact plastic head fits most golf cart bag wells. 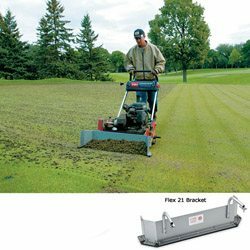 No more searching for rakes around the bunkers. Bunker Debris Sieve 1/2 in.